The Good Stuff is a weekly email reminder to own your personal health, delivered one tip at a time. From scheduling annual doctor appointments to checking your products for harmful ingredients, we’ll break it down so you can check it off your list. Join the Do The Good Stuff community to start receiving The Good Stuff. Tip #1: Know your needs. Maslow was definitely onto something with this 'hierarchy of needs' business, so we're borrowing inspiration to create a personal hierarchy of needs that can be wrapped up in a simple sentence. Think of it like a mantra that reminds you to do you. See the full email. Tip #2: Know your cycle. 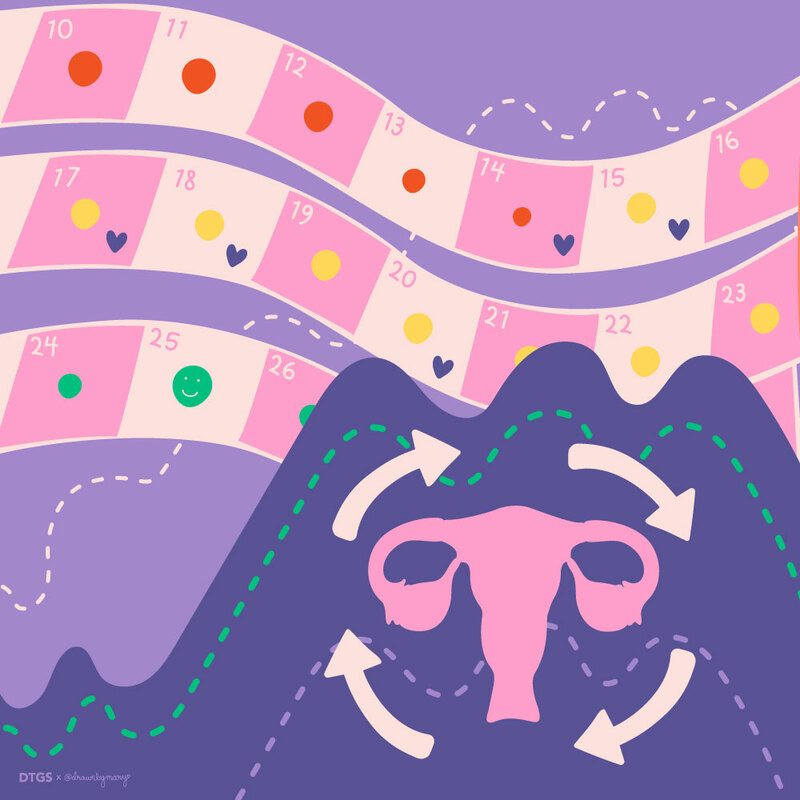 Start getting to know your menstrual cycle by choosing a tool or method to learn three things: how long your cycle is, when you're ovulating, and the hormones that are produced during those different phases. See the full email.